Boy, do I have some free goodies for you today, liberty fans. 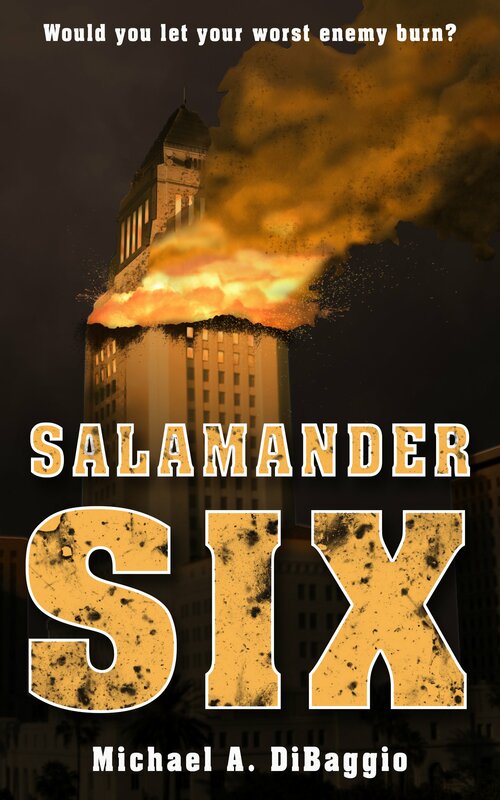 Just because you’re a member of Liberty.me, Mike DiBaggio (@illuminarch) is offering you a free ebook of his gripping short free-market-firefighting novel, Salamander Six. Go get it in our Library. And, you can get the Salamander Six Audiobook free with a 30-Day trial from Audible. AND, Derek Sheriff (@dereksheriff) of Listen & Think, the libertarian audiobook company, will give you another free audiobook from L&T’s catalog if you write a review of Salamander Six on Audible. Thanks, Mike! To whet our readers’ appetites, I posted a short entry about our heroic private firefighting company on my blog, along with a special offer of a personalized paperback copy of the book.